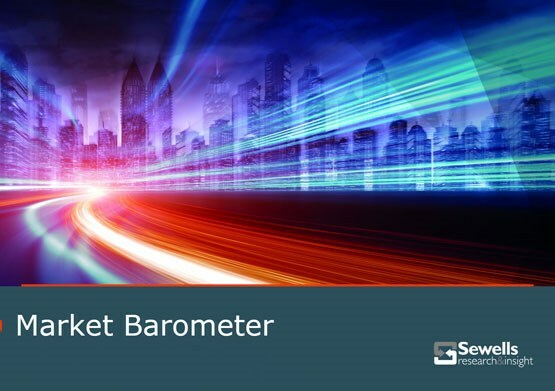 Sewells have removed sector restraints to bring you the most dynamic prospect tool in the market. With the Fleet200 community estimated to run over 600,000 vehicles in 2018, they will be responsible for approx. 20% of the new vehicle registrations. 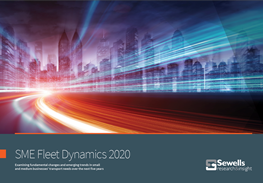 ARE YOU OVERLOOKING ONE OF THE BIGGEST GROWTH OPPORTUNITIES IN THE FLEET MARKET? Sewells is a leading market intelligence agency that specialises in providing unique insight on the B2B and B2C automotive sectors in the UK. Established more than 40 years ago, Sewells provides syndicated and bespoke analysis to car manufacturers, the vehicle finance industry and leading industry organisations such as the British Vehicle Rental and Leasing Industry. Our approach is straightforward: we engage with the right people, within the right organisations to provide the right insight to support the right decision-making. We talk to fleet managers, company car drivers, dealer principals and sales and service staff - amongst others. We think you've probably got the message: if you need insight and advice on any element of the automotive market we can probably help. 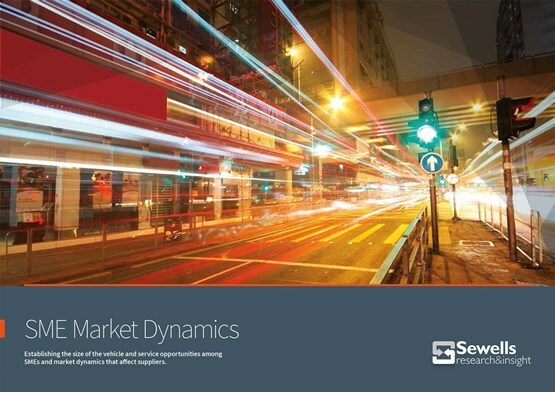 Want to tap into our market analysis products? 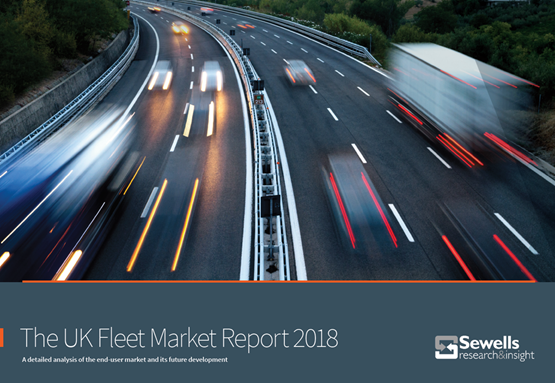 Sewells runs a series of syndicated market intelligence products providing detailed data and analysis on all aspects of the fleet, leasing and associated services sectors. Contact Ian Richardson on 01733 468319 for more information on our syndicated products. 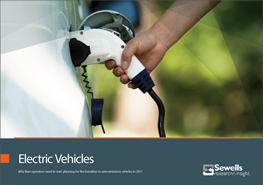 Sewells has one of the most comprehensive datasets in the automotive industry, providing the ability to track industry trends across the fleet, leasing, dealer and aftermarket sectors. So you want to analyse your market performance – or that of your competitors – but aren’t sure how to go about it. We can probably help. We know which questions to ask and to whom they should be directed to gain the insight required to support your growth or marketing objectives. Contact Ian Richardson on 01733 468319 for a no obligation discussion about your specific needs. 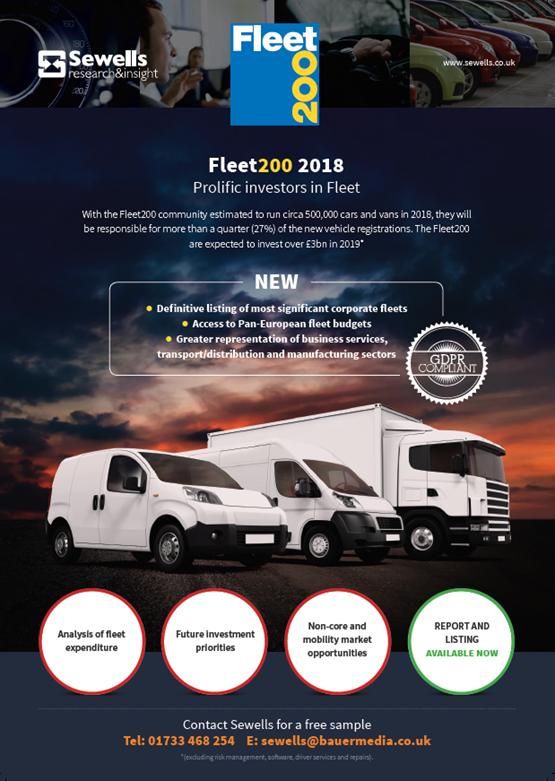 As acknowledged experts in the fleet, dealer and leasing markets we have developed an unprecedented level of access to a network of more than 20,000 named senior business and fleet decision-makers. Working in collaboration with the UK’s leading industry experts, we can pinpoint the people you most need to understand and provide answers that deliver maximum value to your business.